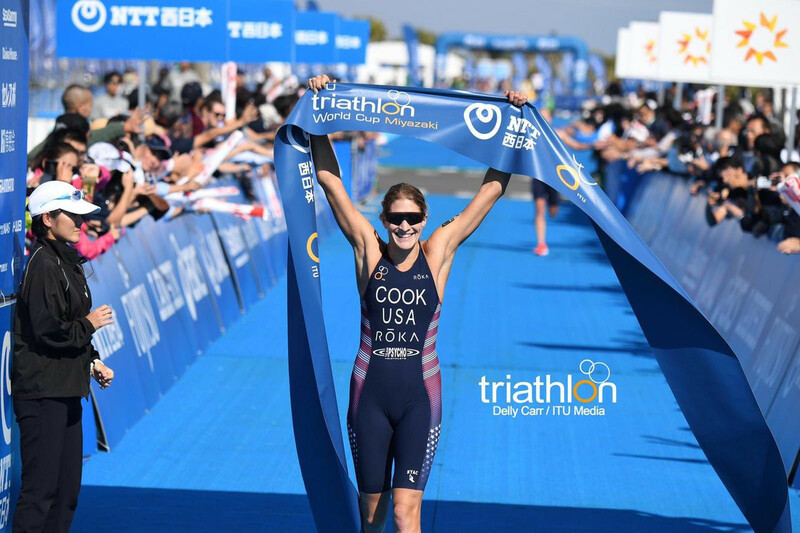 American Summer Cook and Spain's Vicente Hernandez took the final golds of the year at the International Triathlon Union (ITU) World Cup in Miyazaki despite false starts and injury woes. 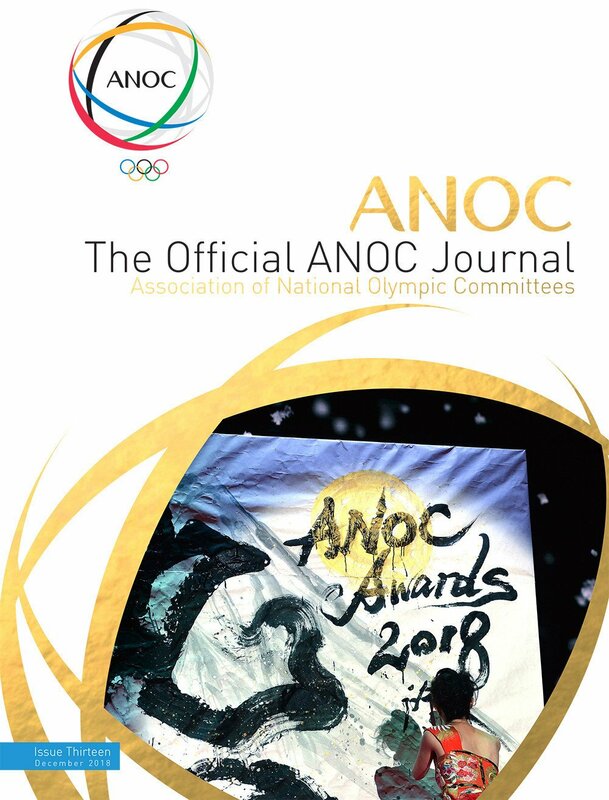 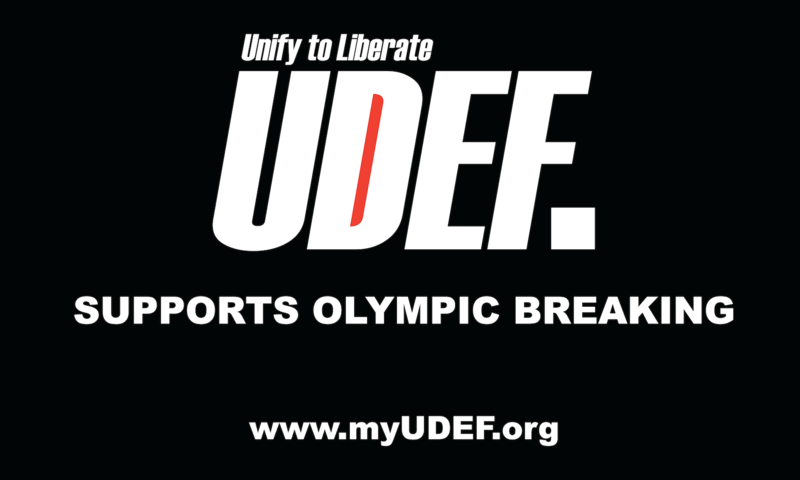 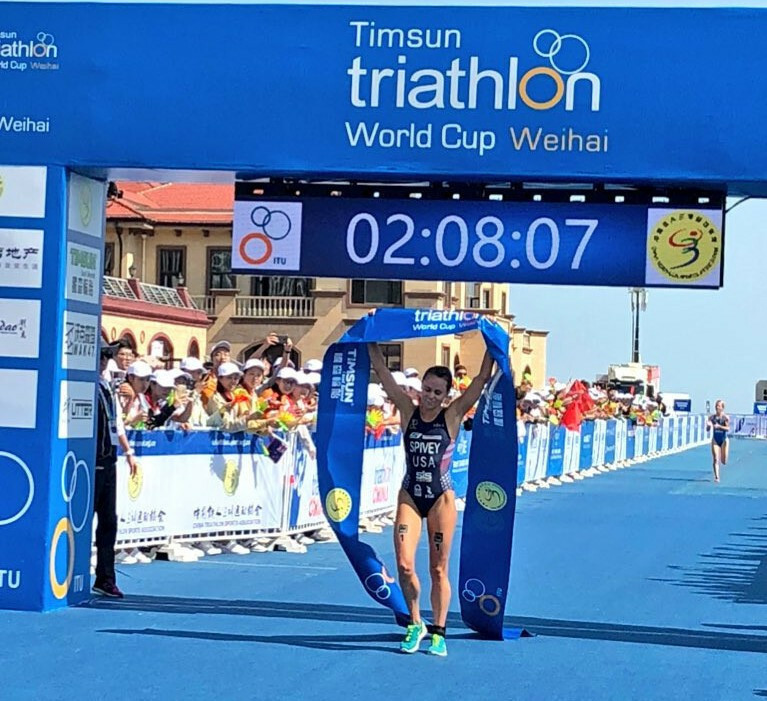 Asian Games women's triathlon champion Yuko Takahashi will lead the home challenge as Miziyaki, on Japan’s southernmost tip, hosts the final International Triathlon Union World Cup event of the season this weekend. 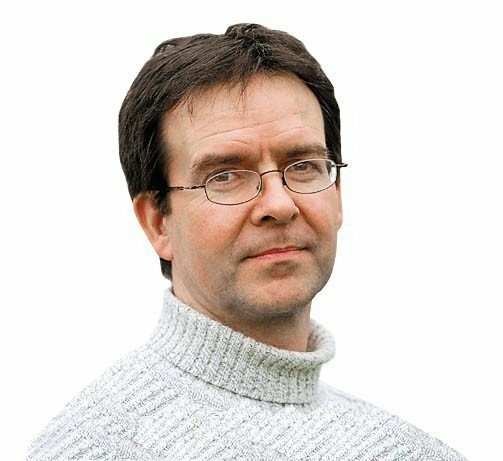 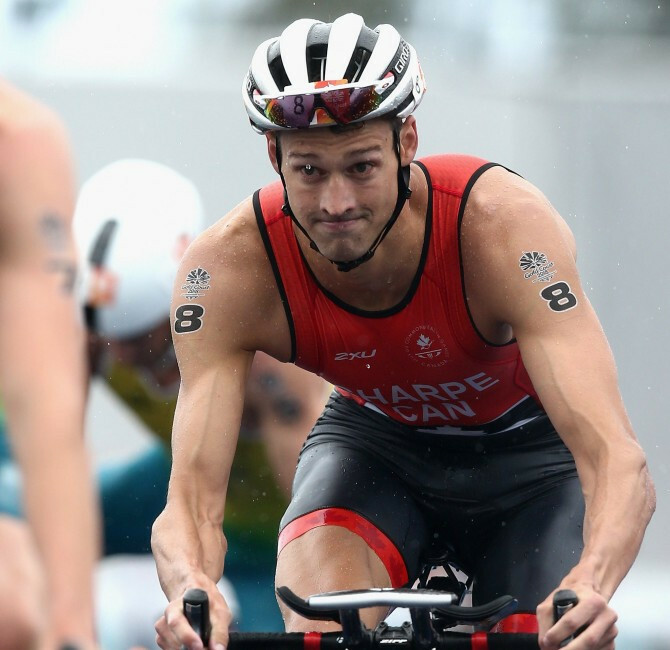 France's Felix Duchampt will seek to return to the World Cup podium tomorrow as Tongyeong in South Korea stages the 17th and penultimate race of the the International Triathlon Union's (ITU) second tier circuit. 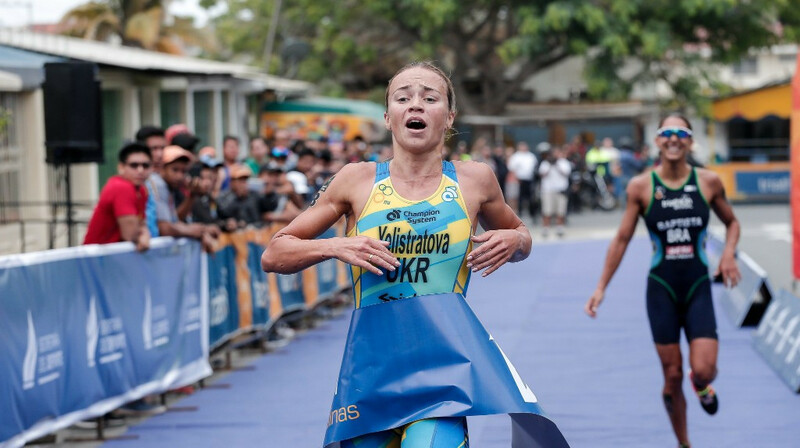 Spain's David Castro and Ukraine's Yuliya Yelistratova won the men’s and women’s races respectively at the International Triathlon Union (ITU) World Cup event in Salinas in Colombia after years of off-podium finishes. 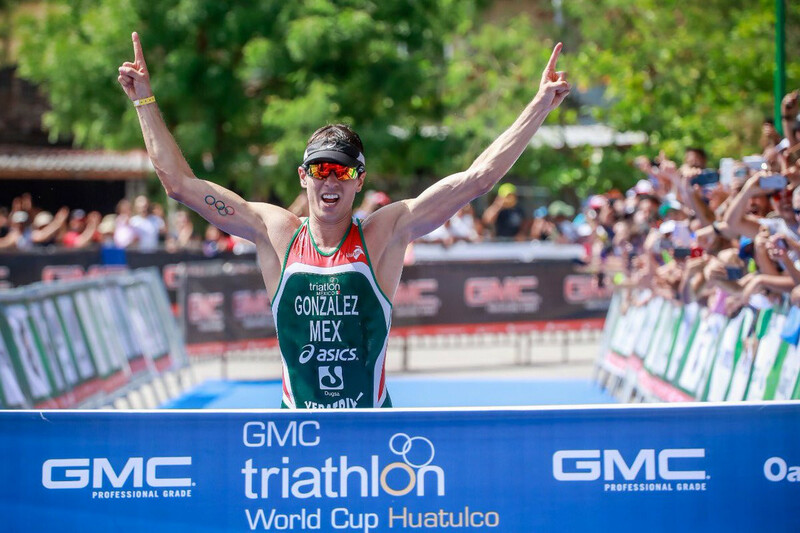 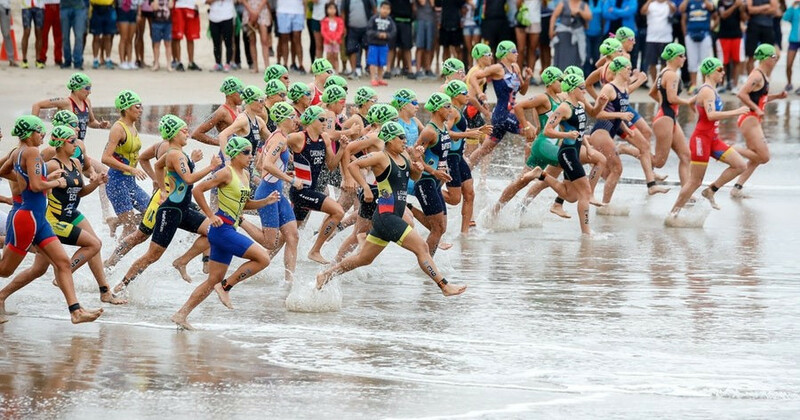 With only three World Cup races left in the season, the top athletes are arriving in Salinas, Ecuador for the next stop of the International Triathlon Union (ITU) circuit. 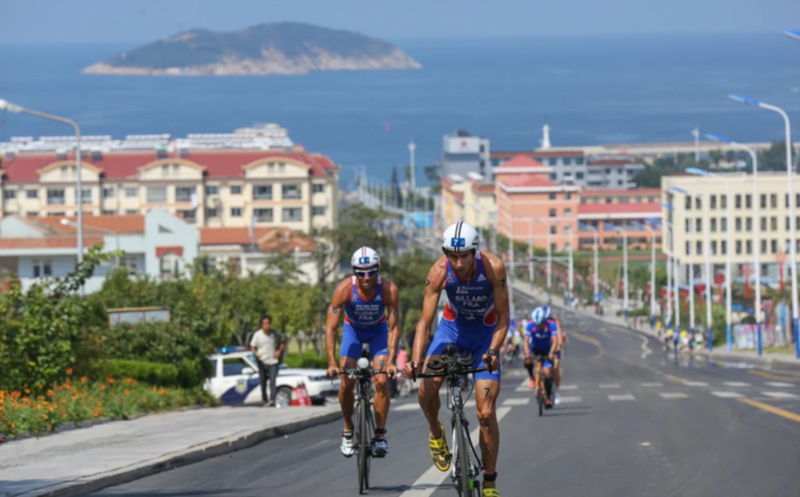 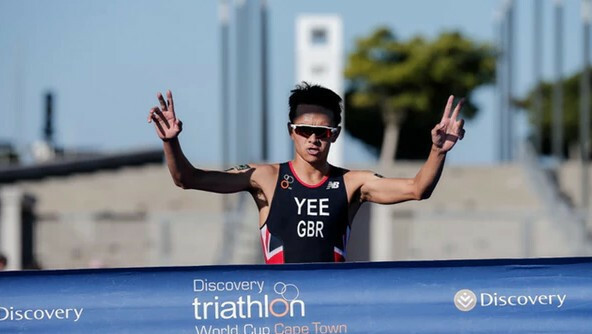 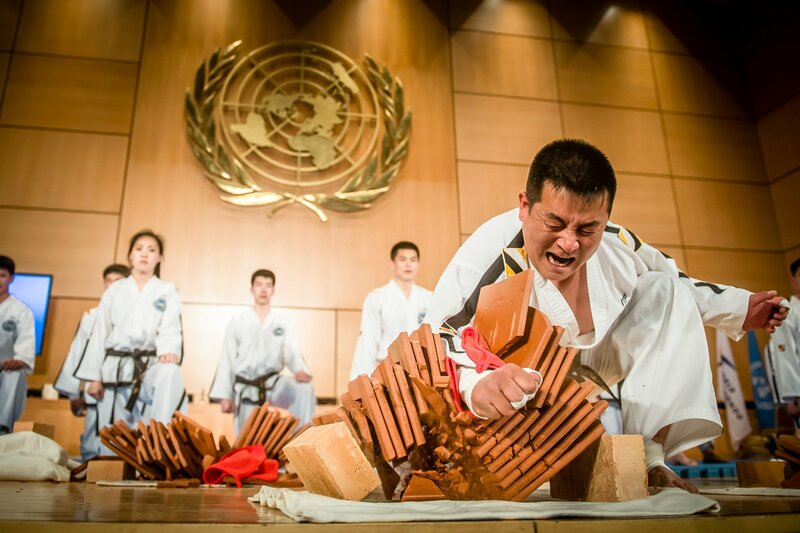 Chinese city Weihai is set to be the setting for the 12th stop of the 2018 International Triathlon Union (ITU) World Cup season this weekend with both the men’s and women’s races filled with big-name talent. 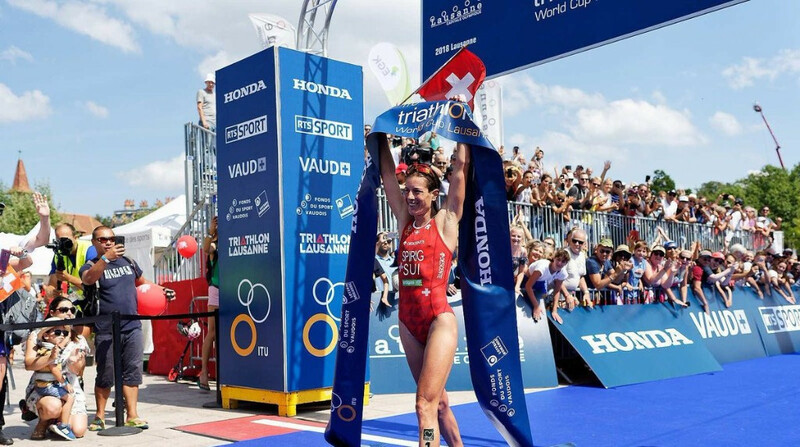 Switzerland’s Nicola Spirig celebrated victory for the second consecutive week by powering to success at the International Triathlon Union (ITU) World Cup in Lausanne. 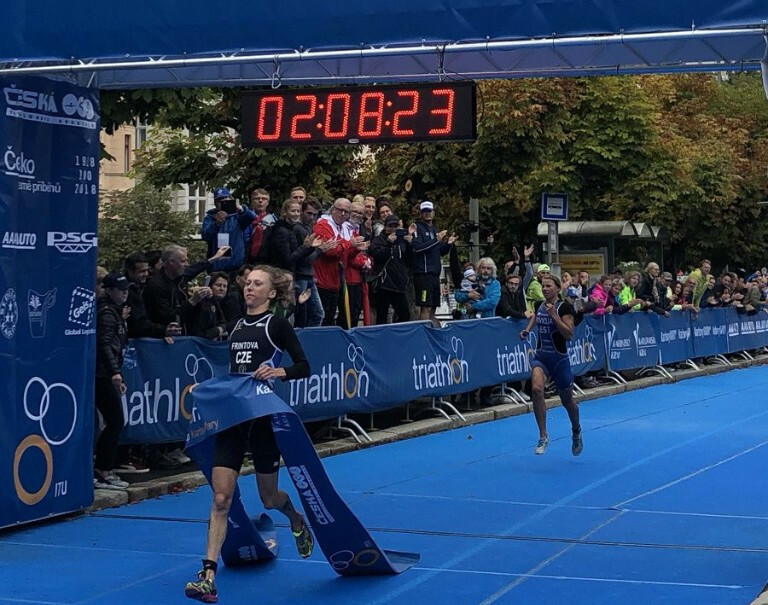 Semi-finals took place in male and female events at the International Triathlon Union World Cup in Tiszaújváros in Hungary today. 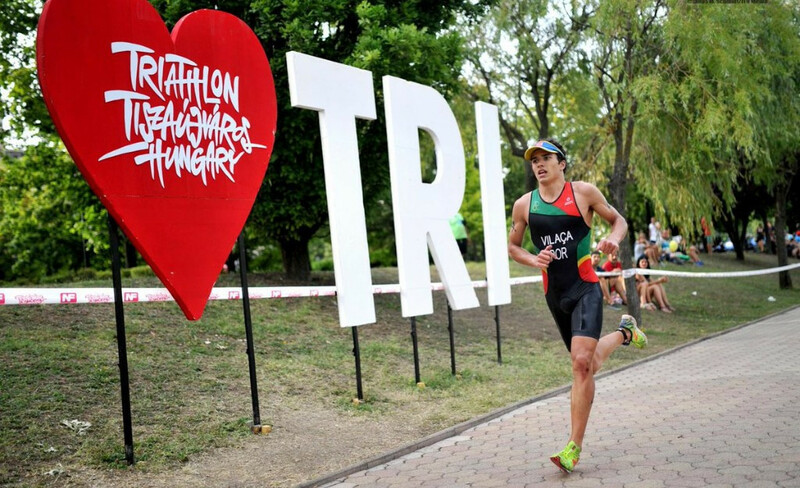 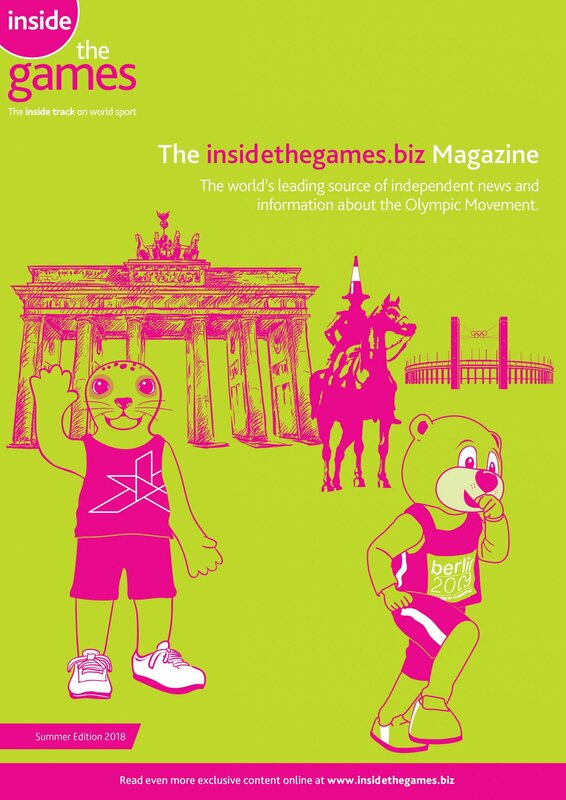 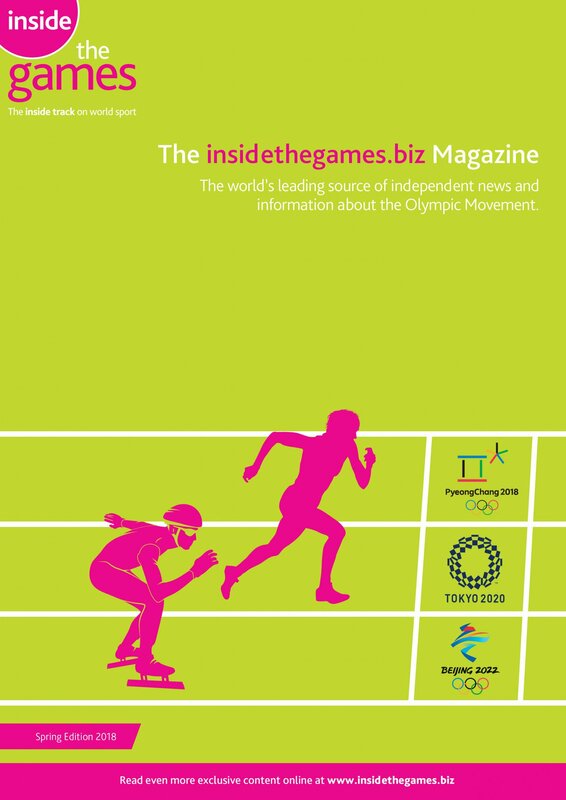 Tiszaújváros is set to host a semi-final and final format as the International Triathlon Union (ITU) World Cup makes its ninth stop of the season.